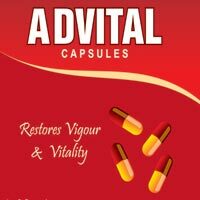 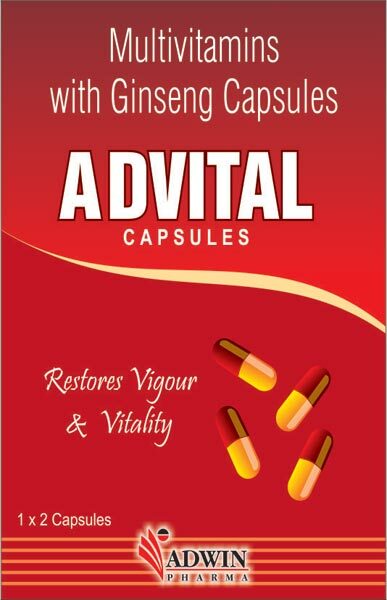 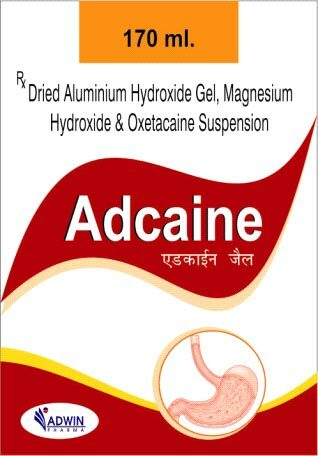 Adwin Pharma is the foremost Manufacturer and Supplier of Pharmaceutical Medicines. 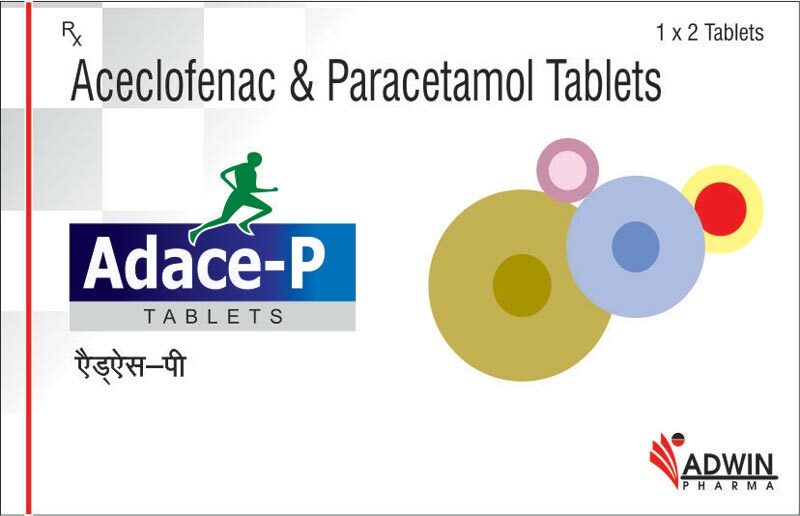 Pharmaceutical Medicines, offered by us, are inclusive of Pharmaceutical Capsules, Pharmaceutical Tablets, Pharmaceutical Dry Syrup and Pharmaceutical Liquid Syrup. 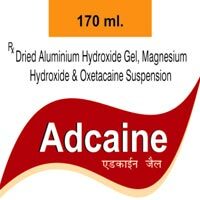 We have emerged as a dependable Manufacturer and Supplier of highly-effective Pharmaceutical Dry Syrup. 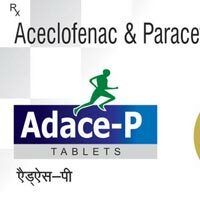 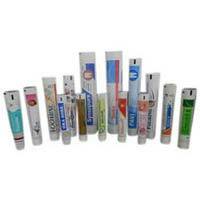 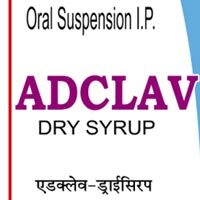 The range of Pharmaceutical Dry Syrup, made available by us, is inclusive of Adclav Dry Syrup and Suzyclav Dry Syrup.